Long gone are the days of our parents forcing us to eat our vegetables. And how can we forget them chastising us to stop snacking? 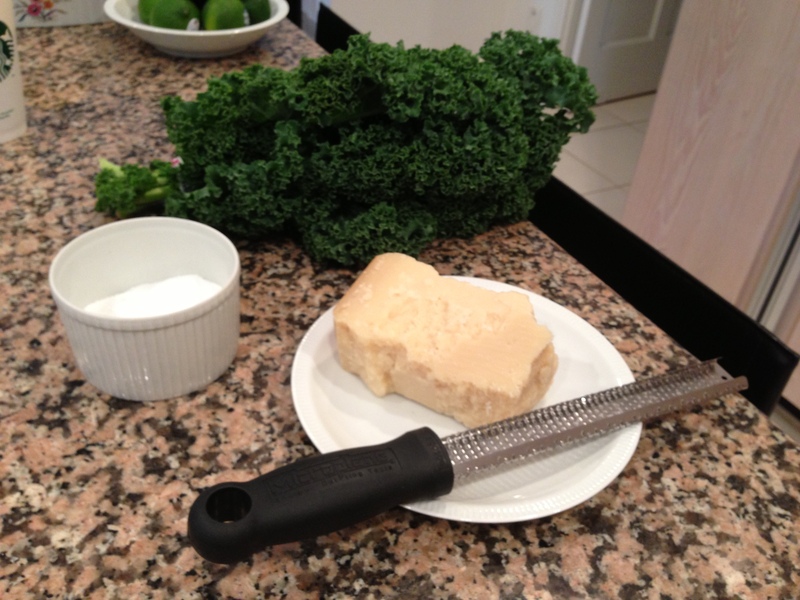 Never fear…kale is here! This “queen of greens,” is the new-(ish) trendiest veggie that has become a household favorite, hitting supermarkets and recipe books around the country. While this vitamin and mineral-packed vegetable can be bitter, how can you deny yummy snacking and giving your body essential antioxidants, vitamin A, vitamin C, calcium, and fiber? Kale is also packed with omega 3 fatty acids that help to reduce inflammation, lower cholesterol, and keep that skin glowing. This leafy cruciferous vegetable has been a hot topic, as naturopathic physician, Deirdre Orceyre, from my future alma mater (eeek! ), The George Washington University, has discussed in an interview with The Washington Post. “Any vegetable that has a very deep color the way kale does, means there is a high concentration of nutrients, and that translates into a range of antioxidant and anti-inflammatory effects in the body,” said Deirdre. Aside from the clear health benefits, it also has a very low density…only 36 kcal per cup! Nobody will judge you for going back for seconds on this snack. 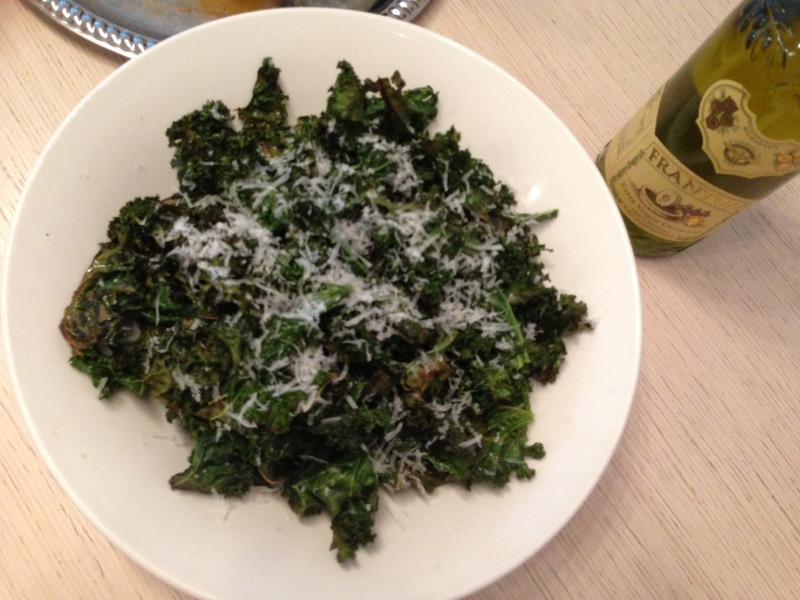 While I may be hopping on the bandwagon with this one, I just have to share the savory-ness of kale chips. If you’re looking for a new way to add kale into your meal without having to feel like you’re forcing another unwanted vegetable into your diet, try making this substitute for snacking on potato chips…minus the guilty feeling afterwards. Bingo! 2. Take 1 head of fresh kale. Take the leaves off of the stems and cut them into bite size pieces. Spread them out on a baking pan. 6. Bake for 15 minutes or until golden, and crunch away! Eat them alone, put them on a sandwich, add them into a salad, this crunchy snack is a great additive for your favorite meal. Definitely trying these- they look delicious! Never knew about the color of veggies but will keep in mind when grocery shopping. These came out soooo good! I hate fish but now since I know they contain Omega 3, I’ll just keep munching on this kale instead. I’m glad you enjoyed them! 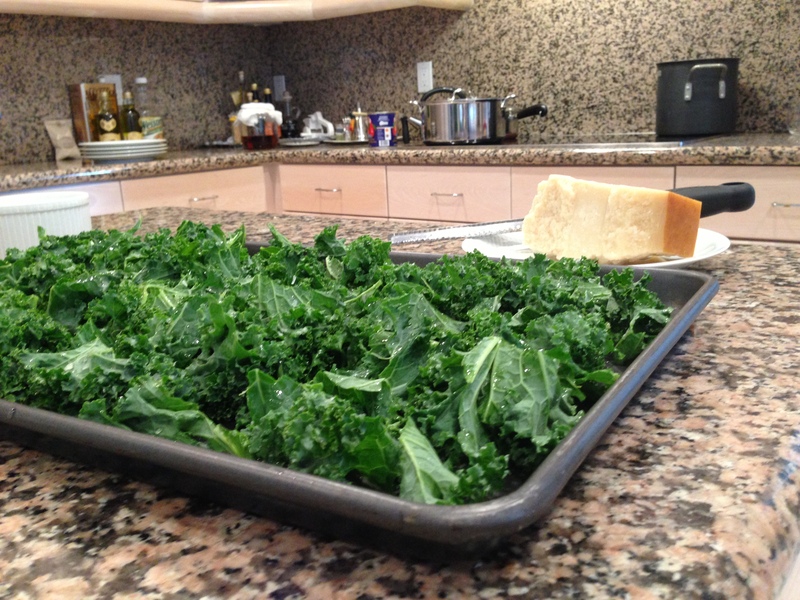 Try putting your kale chips in salads or sandwiches and they add the perfect crunch! And keep in mind that there are other delicious foods that also contain omega 3s such as avocado. I’m happy I was able to relate this post to your hectic lifestyle! Being a college student, living in an expensive city, and being surrounded by delicious but not the healthiest of foods can be tempting at times. I’m glad I was abel to give you a new snack idea that is cheap and nutritious!